Departing from the outskirts of Preston, our flights in Lancashire are the ideal mix of stunning countryside and famous attractions. For those wanting a small taster of what it is like to travel in style, why not have a look at one of our shorter Lancashire air experience options, a great choice for groups and children. 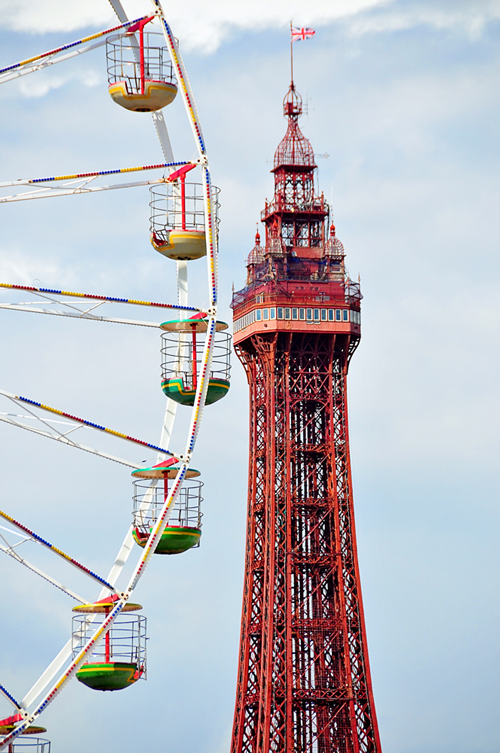 For the more adventurous, why not try our Blackpool Tower Tour? See the seaside town and its famous sights as never before in this spectacular experience. This tour is highly popular among holidaymakers and locals alike looking for an unforgettable view of the resort. For further details on all of our Lancashire flights please select from one of the options below. Prices shown are per person and discounts are available for group bookings. All flights come in the form of a gift voucher, valid for 12 months. Flights purchased through the website will come with an open-ended date and time, allowing the recipient to book after receiving their voucher. If you prefer to specify a date upon purchase, please call the office on 01664 823 846.